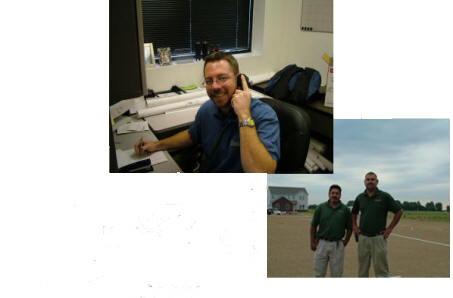 Employment, Career Opportunities - Barthuly Irrigation, Inc.
We value our staff highly and treat them well. Each member of our team is trained, not only, to perform the technical component of the job, but also, to adopt the highest service mentality. We have developed our own training manuals and programs and each new employee is trained and tested before working on any projects. Each of our employees is made aware that their appearance and behavior are constantly scrutinized and that only the highest standard is acceptable. If you are interested in working with us please use the contact information form and get in touch. Barthuly Irrigation, Inc. is an "Equal-opportunity" employer.